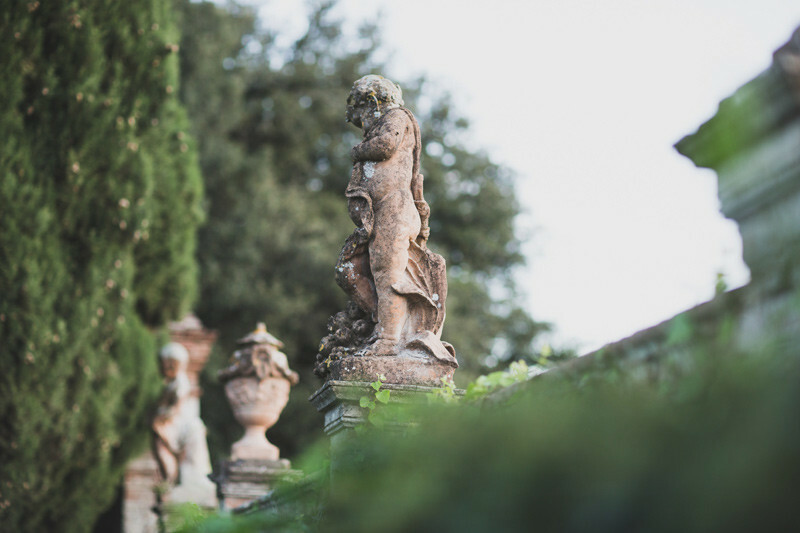 Let's just say your sweet soiree will be shaken, not stirred. 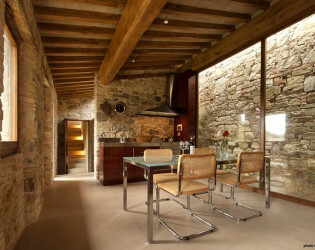 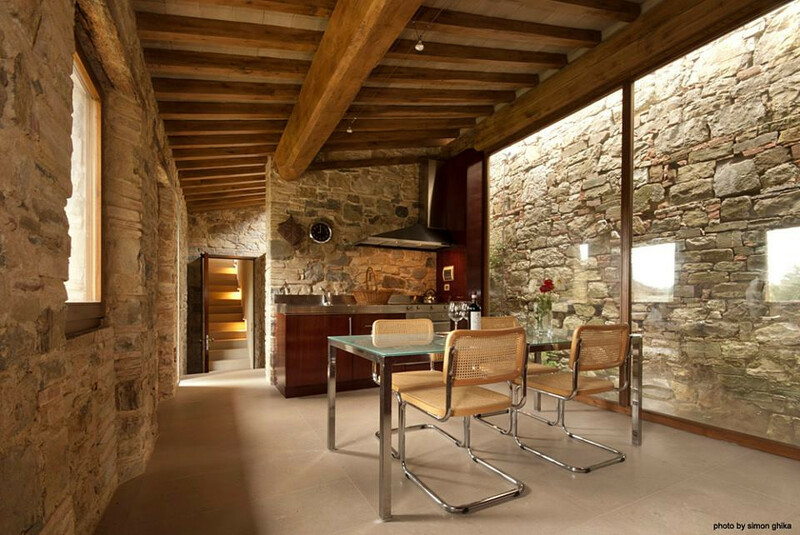 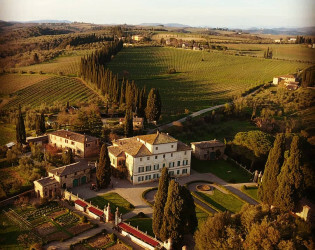 Villa di Geggiano has been the family home and winery of the Bianchi Bandinelli family and welcoming guests since 1527. Set amid beautiful and bountiful Tuscan terrain, there is an abundance of amazingness including the famous Il Palio, a festival and horse race that takes place on the piazza itself and was featured in the James Bond movie Quantum of Solace. 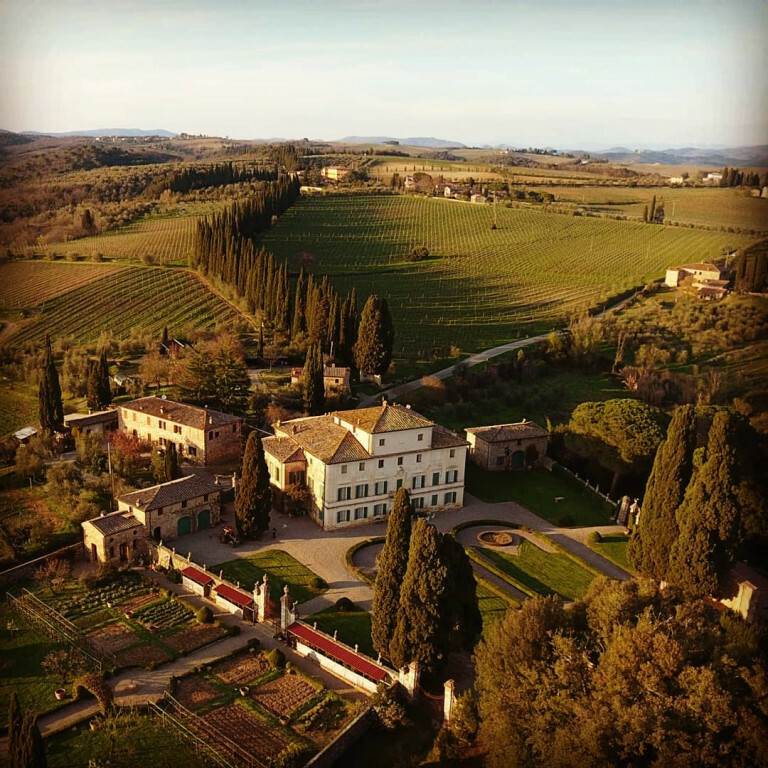 Around the enchanting hills of Chianti Classico, world famous for their wines, their natural beauty and their millenary history, just six kilometres North-East of Siena, is the centuries-old Villa di Geggiano, home since 1527 of the Bianchi Bandinelli family and its winery. 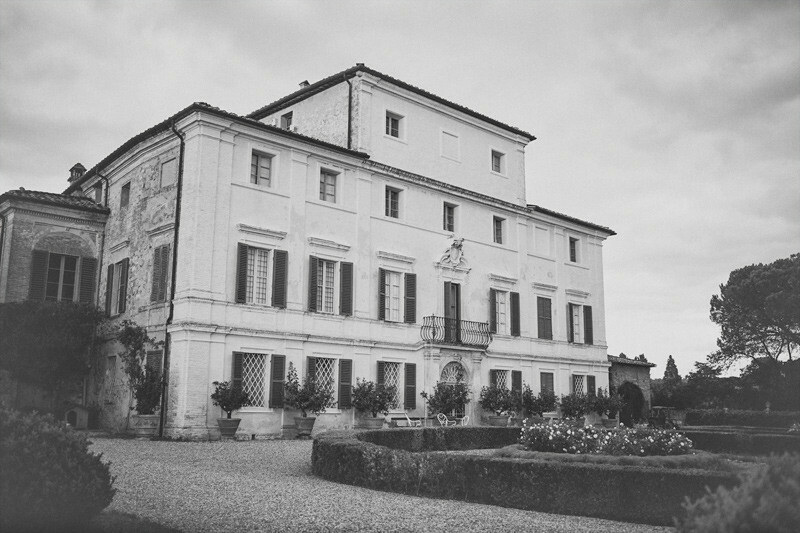 Villa di Geggiano (chosen by Bernardo Bertolucci as the set for the party in the movie “Stealing Beauty” and set of many TV fictions, advertisement films and photo shootings) offers, to distinguished guests that are looking for elegance, exclusivity and prestige, an ideal setting for cultural events, private parties and ceremonies or exclusive corporate meetings. 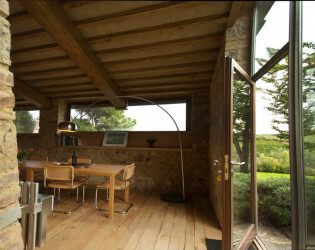 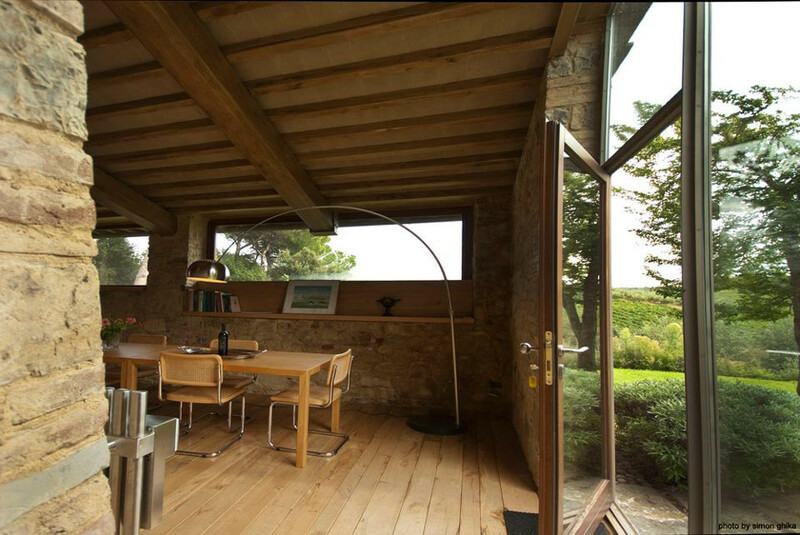 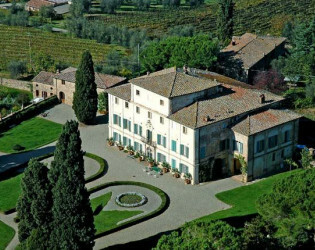 Recently, two luxurious suites, located in one of the original garden pavilions, have been opened to the most knowledgeable travellers who want to spend some days far from the crowd in this exclusive location, with maximum quiet and privacy, savouring the real Tuscan lifestyle welcomed by the family as their personal guests. 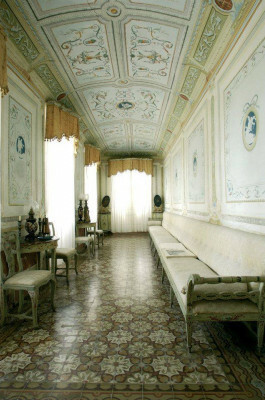 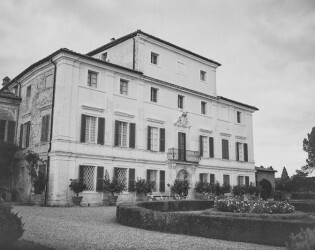 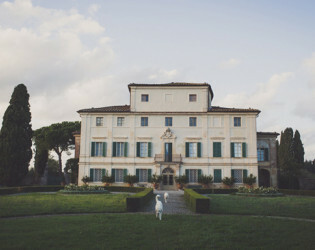 The Villa and garden, originally built in the 14th century and completely renovated around 1780, have been declared a National Heritage and, with their original decorations and furnishings, form an exceptional historical site where visitors are brought back to the atmosphere of an elegant eighteenth century holiday mansion. 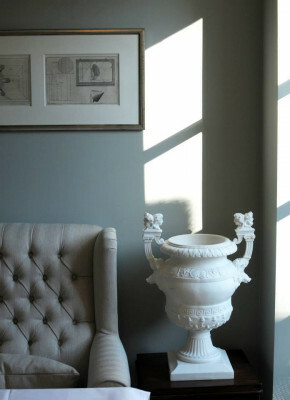 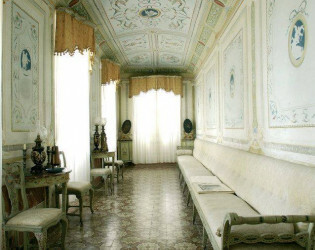 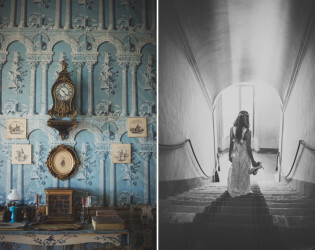 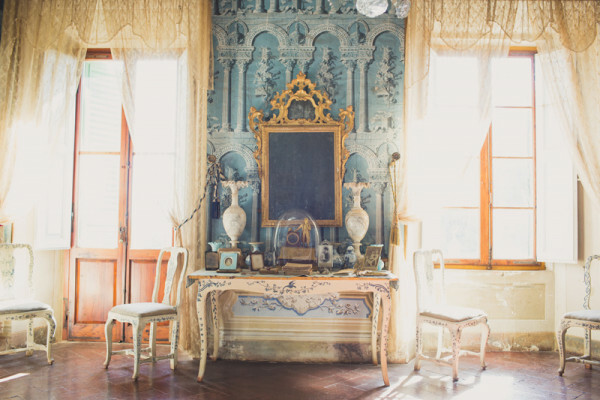 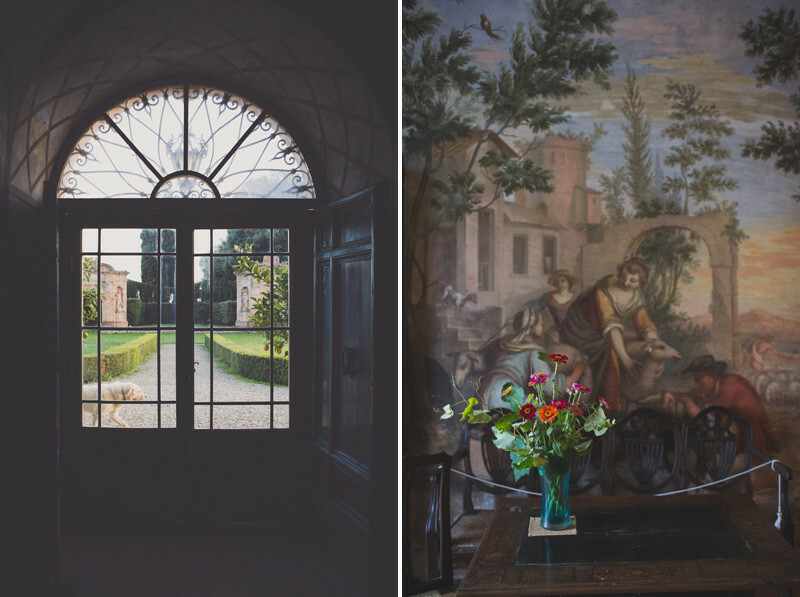 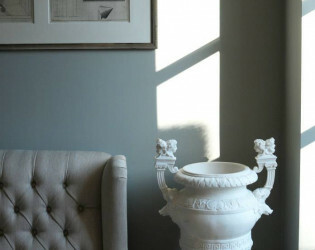 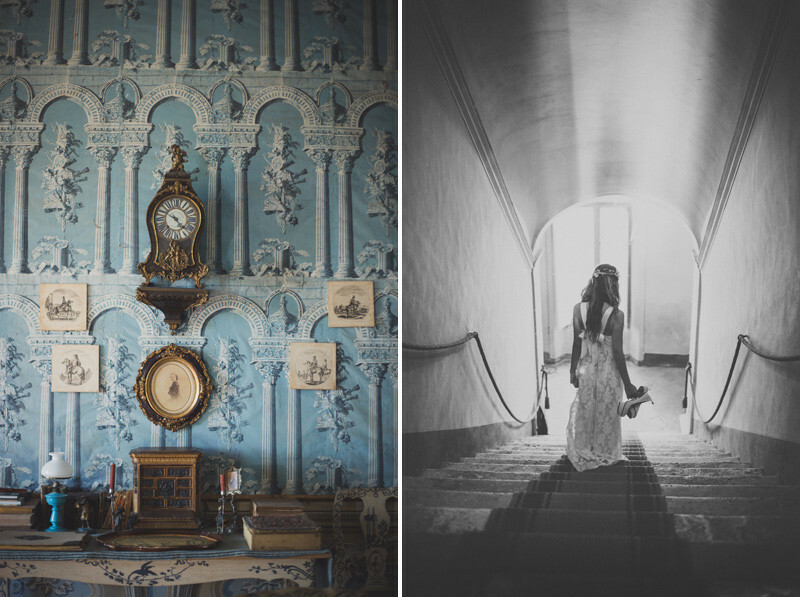 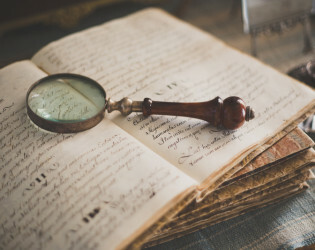 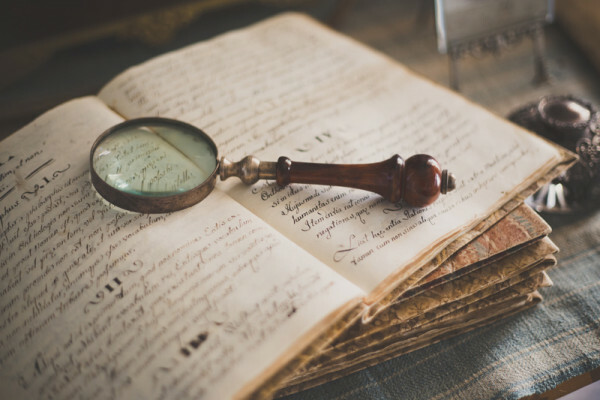 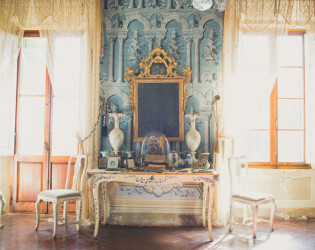 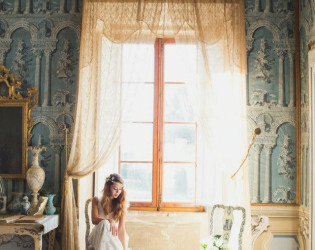 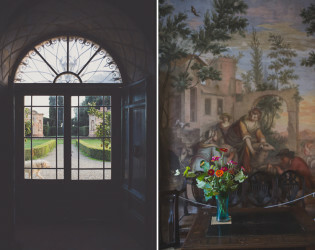 The villa preserves a few historical rooms with the original decorations and furnitures whose decorative motifs are kept from the French wall papers and “Toile de Jouy” fabrics that adorn the walls. 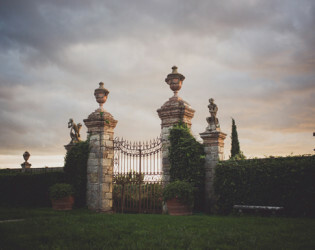 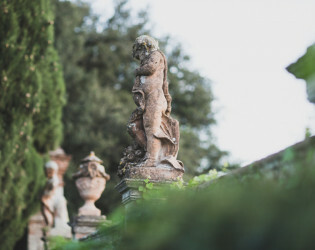 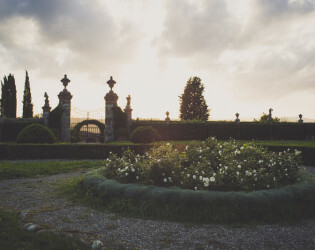 In the garden, among centuries-old cypresses, sculpted boxwood hedges and age-old lemon trees is the characteristic open-air theatre with two late-baroque arches surmounted by statues and idyllic setting, during the summer, of classical music concerts performed by important international musicians or perfect location for a night of dances after a wedding reception. 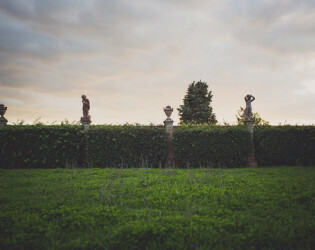 The Ladies Room just by the entrance to our garden was designed as a 'gossip room' for the ladies to gather on the bench that lines the entire wall. 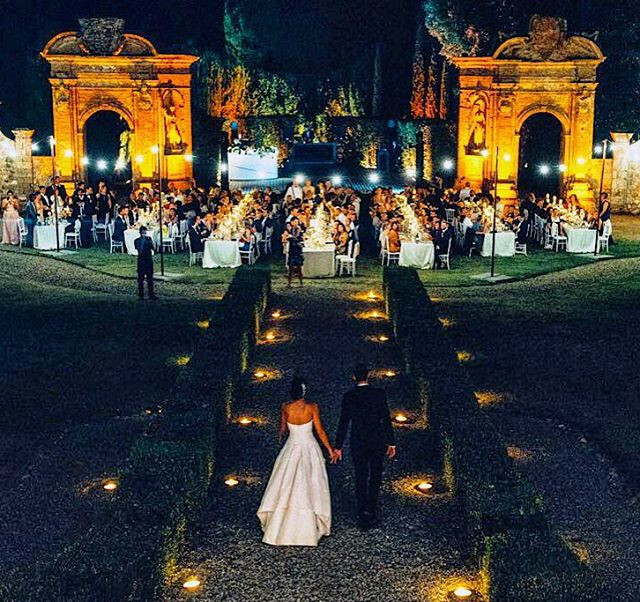 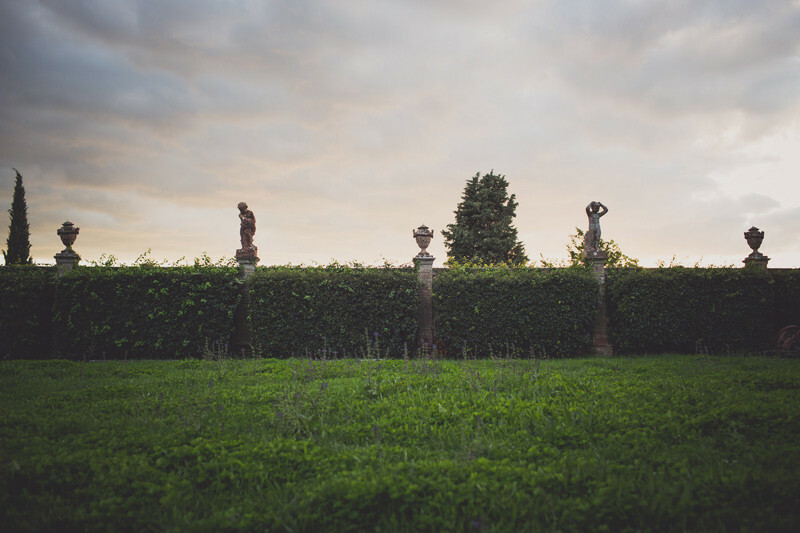 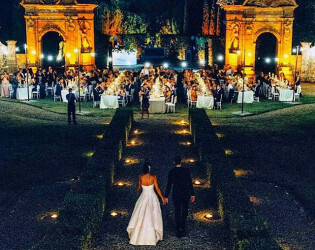 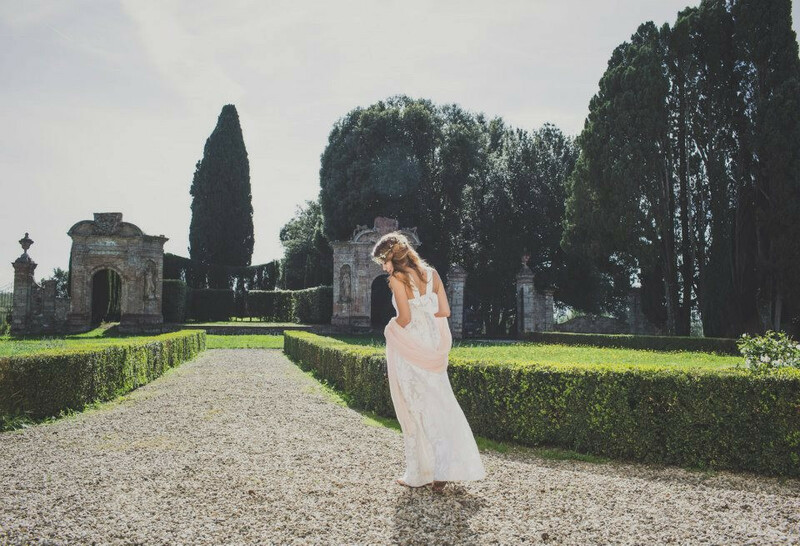 Set within the beautiful Tuscan landscape, our ancient open-air theatre, lush vineyards and wide lawns, are the perfect location for weddings, conferences, club events and special days. 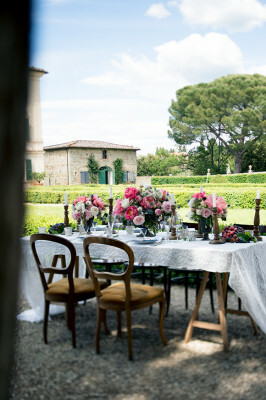 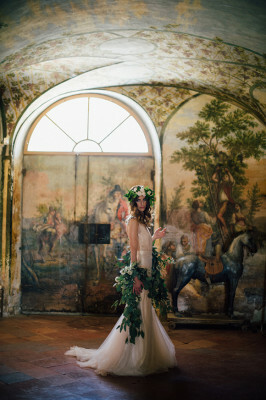 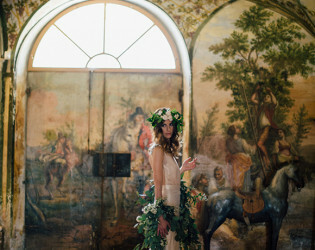 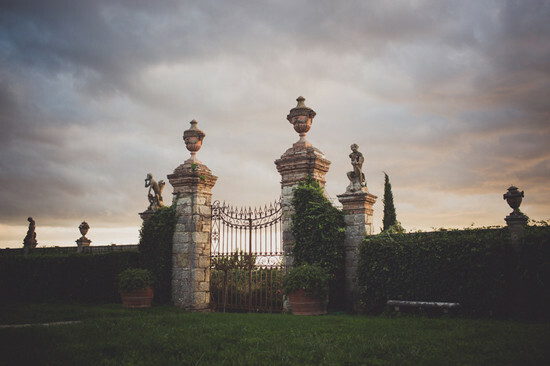 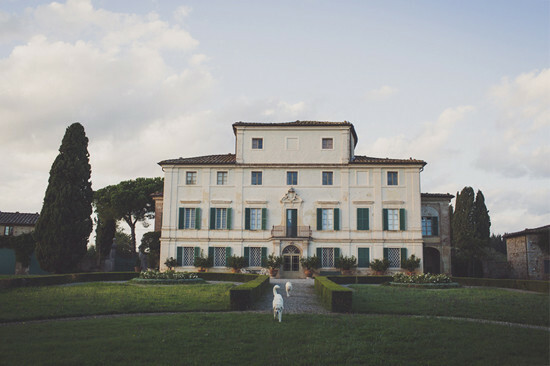 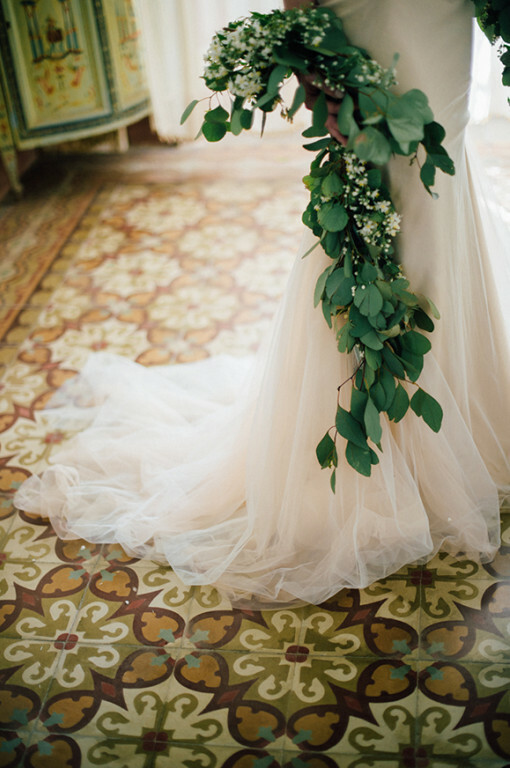 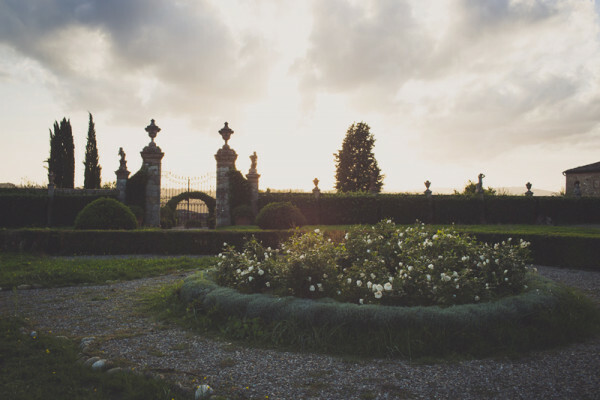 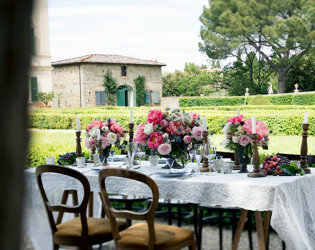 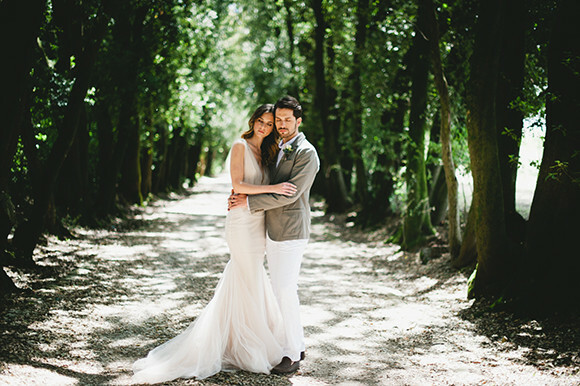 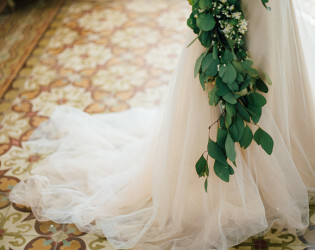 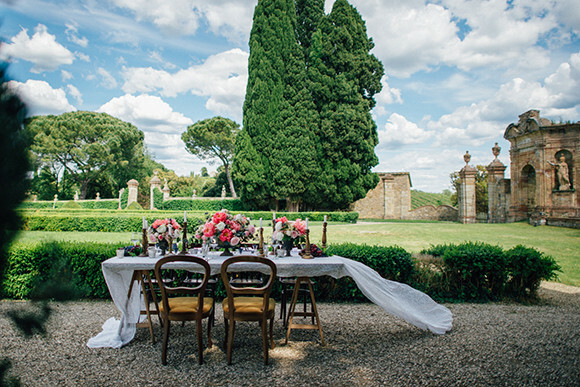 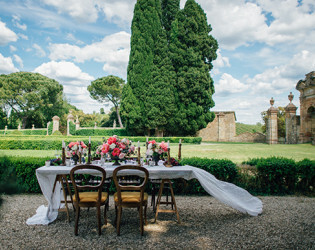 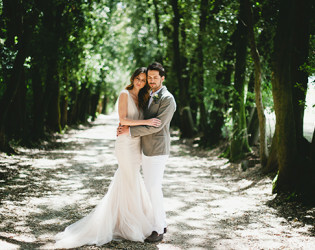 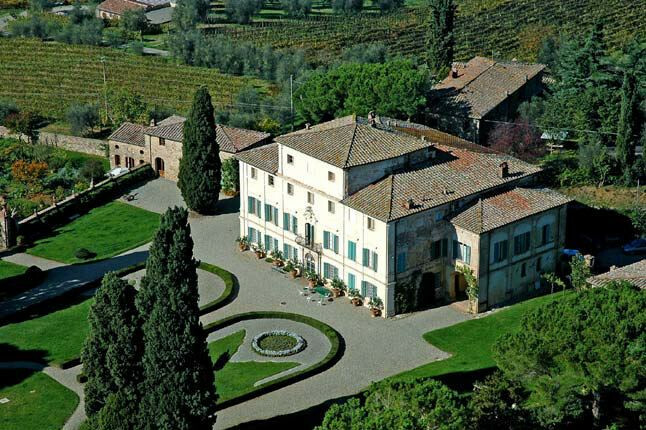 Villa di Geggiano is a venue located on the Tuscan hills of Siena .